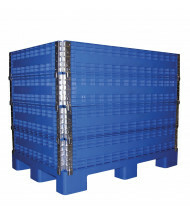 Shop our reliable selection of storage container and crates to make storing and moving bulk items easier. Industrial equipment brand leader Vestil provides quality at an affordable price. 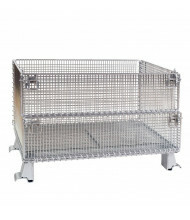 Collapsible and wire mesh models available now! 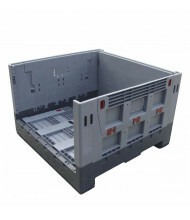 Storage containers and crates are forklift ready to ensure efficient transport of bulk items. The height adjustable model allows for sidewall customization to fit tall loads. Collapsible models provide space-saving storage convenience when not in use. 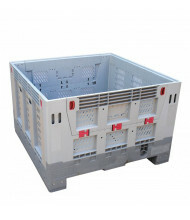 Made from sturdy polyethylene plastic or steel wire mesh with see-through ability. 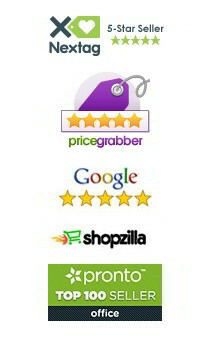 Use the Shopping Options on the left to narrow your search by price or load capacity. Hover over the product images for our easy-to-use Quick View feature to see important general information on each model.